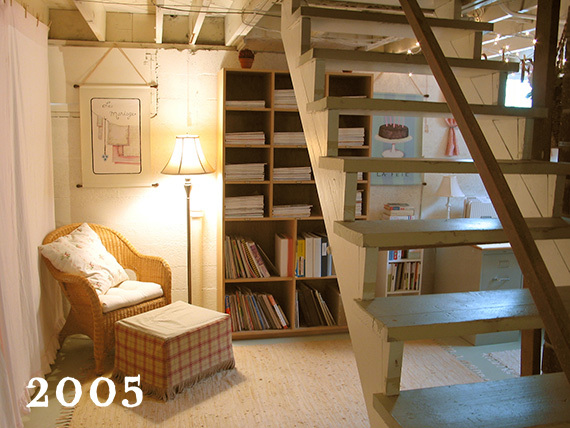 I last blogged about our basement almost a year ago. At the time, we were in the process of cleaning it up. It seemed an impossible task. But, it’s looking pretty good now, as the before & after photos (below) illustrate. The next step is priming the walls so that we can finally be rid of that hideous John Deere green. I’m hoping to start with the priming this week. After that, we are going to curtain off the unsightly areas. We have decided not to construct real walls at this point, for a variety of reasons. After the walls are painted and the curtains are up, we can get to the fun stuff! 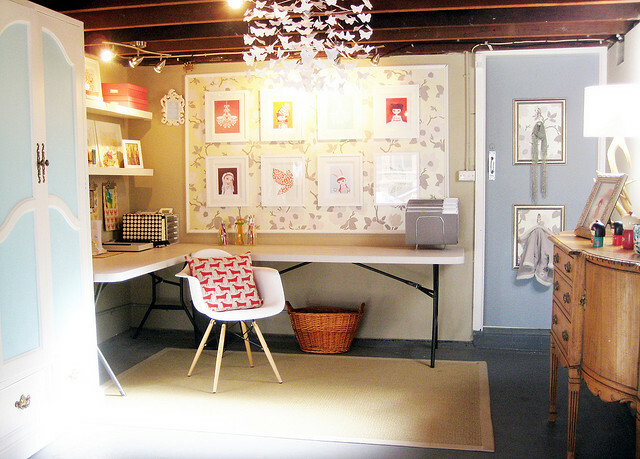 I am really looking forward to creating a little office/craft area for myself (a.k.a. a place where I can hide from my children!). Between being home with my kids full-time and homeschooling the oldest, sometimes I feel like I work 24/7 with no breaks. 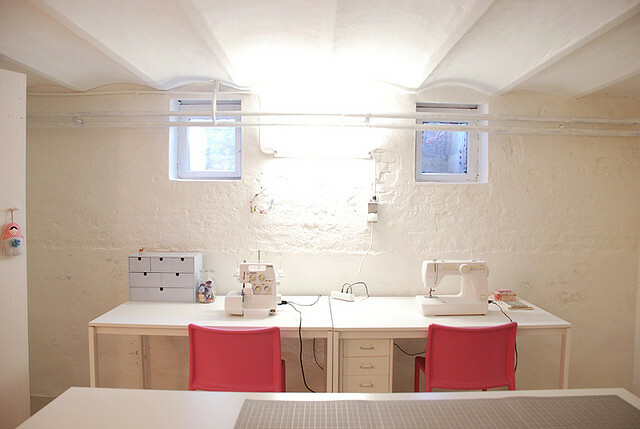 My creative energy needs a place where it can be free, and I think this little area in the basement will do nicely for that. Later this week I will post about my plans for the “playroom” area of the basement. A little mom cave? Nice! A fresh coat of paint will do wonders! Yes! 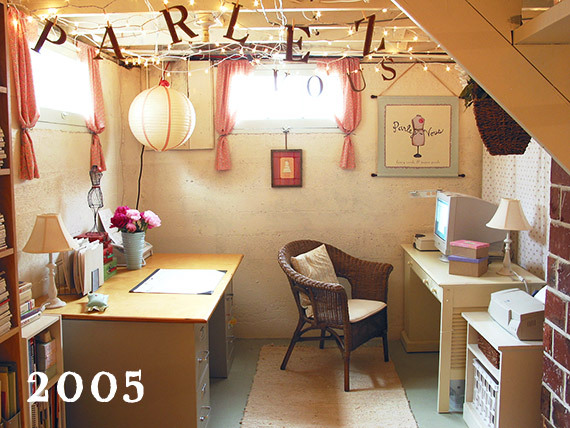 I am totally going to refer to it as a mom cave from now on. Genius.